I know, I know. It’s Saturday, not Friday. I would have posted this yesterday if I could, but I have been dealing with some awful internet issues; hopefully they’ve been sorted now, so here I am! 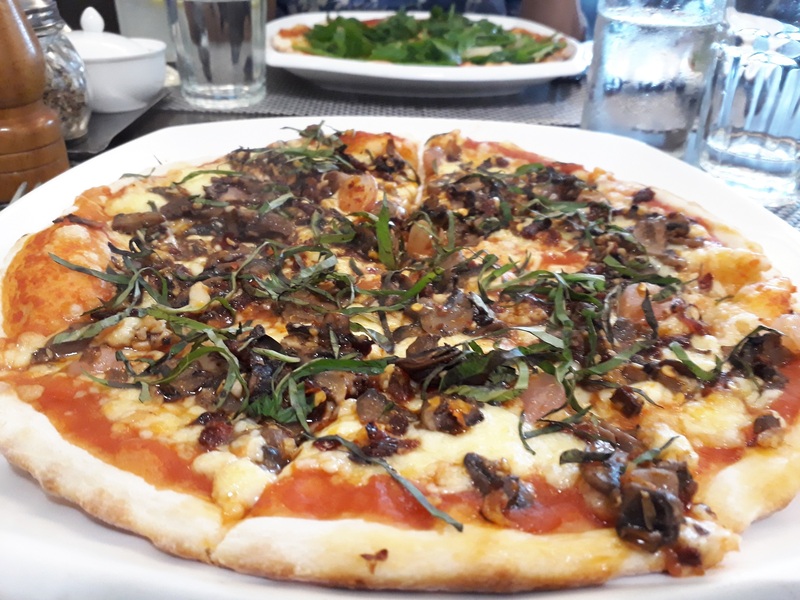 Yesterday I was enjoying a pizza lunch at Little Italy Pizzeria with my mum during our monthly catch up, and it was great. Here’s a picture of my gorgeous Sicilia pizza taken seconds before I began to devour it. It was splendiferous in ways I cannot detail, but it was a thick crust pizza slathered with tomato sauce, and topped with pickled onions, mozzarella, garlic, mushrooms, sun-dried tomatoes, fresh basil, and drizzled over with the most gorgeous spicy chili oil. SO GOOD. I discovered some gorgeous things on the internet this past week, such as this, for instance. What will recipe videos directed by famous Hollywood directors look like? I’m all over Wes Anderson’s whimsical take on s’mores, although the other videos are wonderful too, and wholly authentic in the sense that they all echo each director’s signature style! 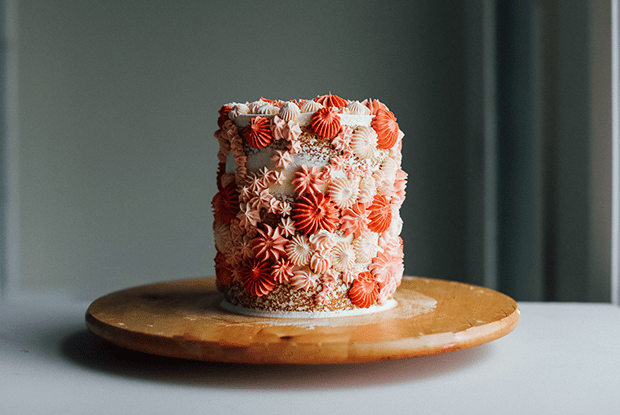 As a home cook and a food blogger, I really identified with this piece in The Atlantic about how ‘easy cooking’ is a myth because the food that’s presented as ‘easy cooking’ isn’t actually easy. Well, perhaps it’d be easy if one had a kitchen with all the gadgets and a sous chef, but not otherwise. What do you think? 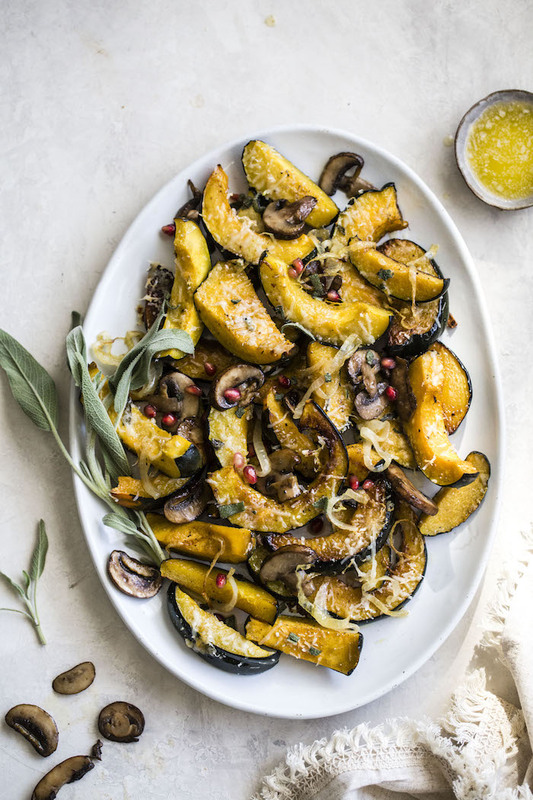 It’s pumpkin and squash season, and if you’re stuck on wondering what to make, you should make this gorgeous cheesy caramelized onion acorn squash from The Almond Eater. It looks heaven-sent, and she also subscribes to the mantra that when you’re in doubt caramelized onions are a panacea for pretty much everything. I could get behind that in an awful hurry!